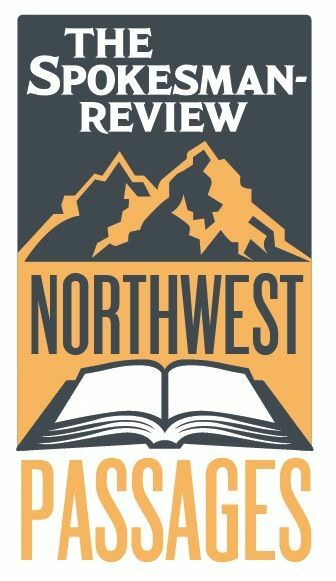 The Spokesman-Review's Northwest Passages Book Club welcomes Paul Lindholdt in conversation with reporter Eli Francovich about "The Spokane River" anthology. Join us for an evening of words, wine and live music that also features anthology contributors Tod Marshall, Margo Hill, Bob Bartlett and Becky Kramer. When: Wednesday, July 11 from 7 p.m. to 9 p.m. Doors open at 5:45 p.m.
Tickets: General admission tickets cost $5. Seating is on a first-come, first-served basis. VIP Ticket Package: Your $40 VIP ticket includes a reserved seat, a copy of "The Spokane River" and a glass of wine at the adjacent Terra Blanca Wine Bar. Book signing: Auntie's Bookstore will have copies of the anthology for sale before and during the event at a 15 percent discount for book club readers. The authors will sign books in the Terra Blanca Winery Tasting Room. Wine will be available for purchase. Connect with Stories from The Spokane River!